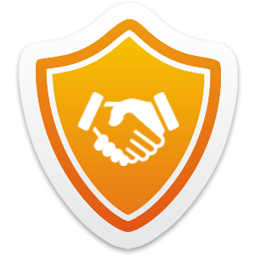 Masterintech Solutions is a fast growing IT Company located in Chandigarh, Mohali. 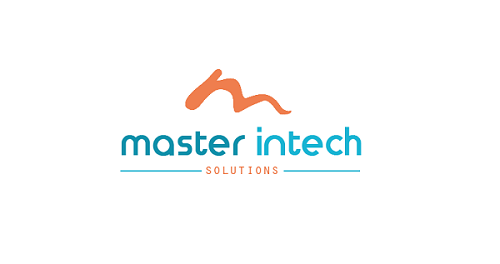 Experiencing of the great success of Master Intech Solutions due to its employees and the great spirit of the Founder as CEO of Master Intech Solutions Ensuring a high level of satisfaction among our client is a core component of business at Master Intech Solutions. Our in-depth technical knowledge coupled with Industry experience and the unique methodology enables us to successfully deliver.